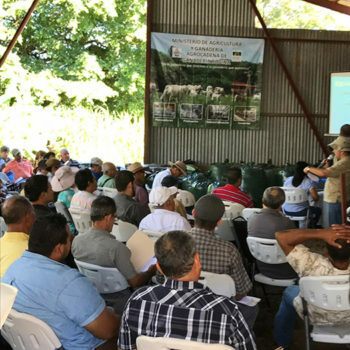 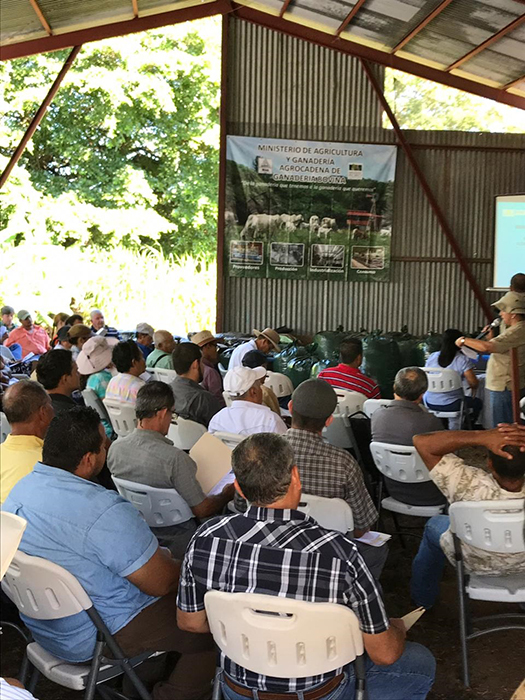 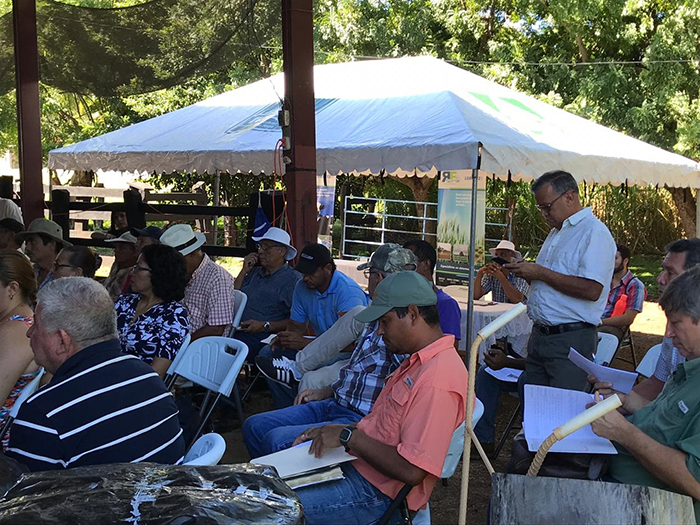 Rojas Flores Ingenieros, Sales & Service Partner in Costa Rica, participated in the event “Adaptation Measures to face the phenomenon of El Niño in livestock breeding systems” in Playas del Coco, Sardinal de Carrillo, Costa Rica on November 6, 2018. 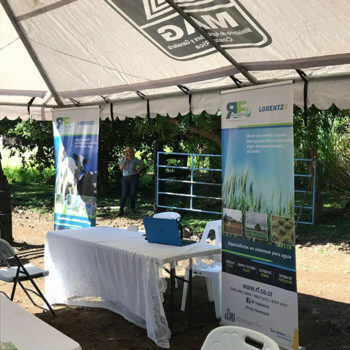 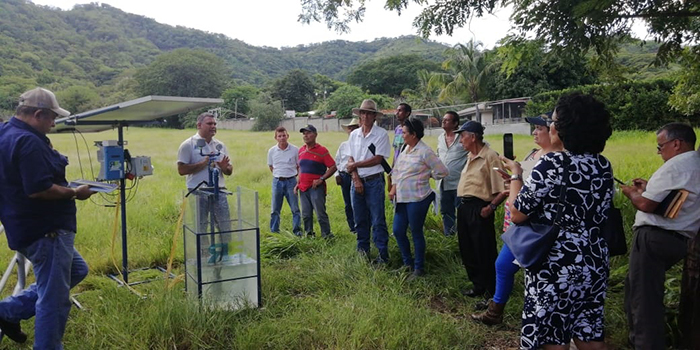 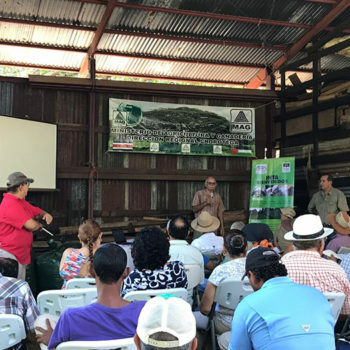 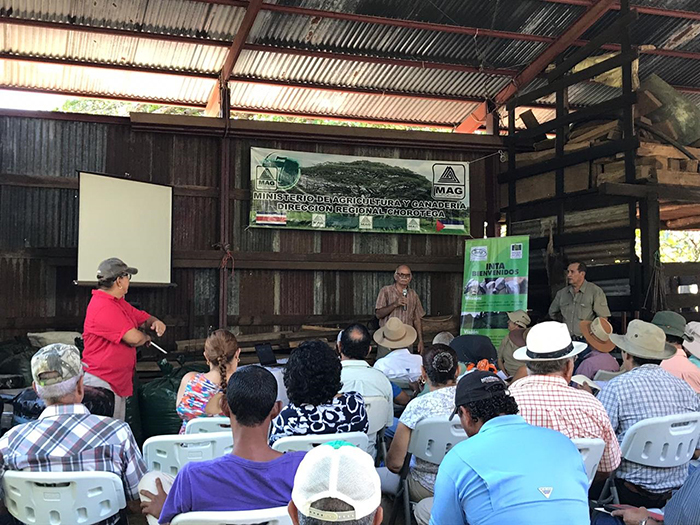 This event was organized by the Agency for Agricultural Extension of the Ministry of Agriculture of Carrillo, the National Institute of Innovation and Transfer in Agricultural Technology and Fundecooperación, a private organization for sustainable development. 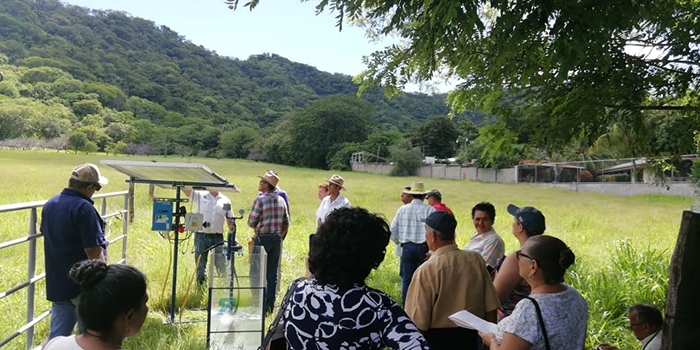 The objective of the event was the exchange and knowledge of adaptation practices in breeding systems in view of climate change, particularly the phenomenon El Niño. 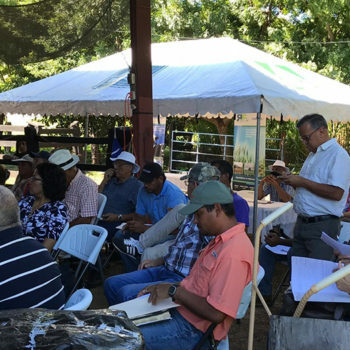 The field day brought together approximately 100 attendees and was held on a farm belonging to one of the participants. 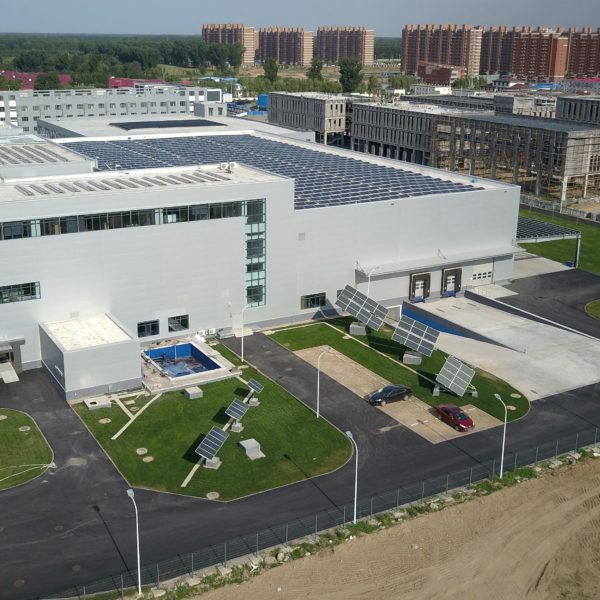 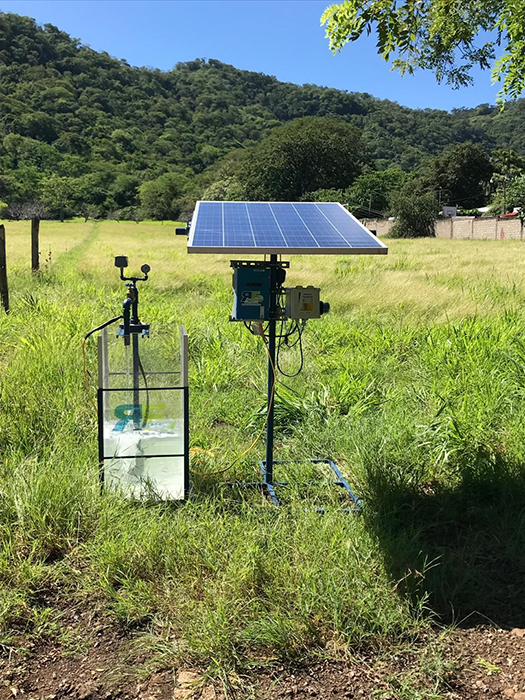 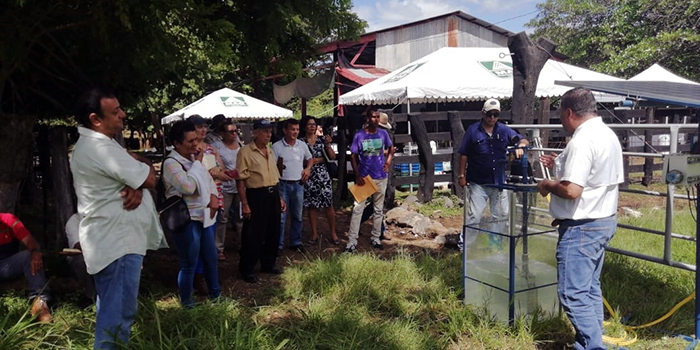 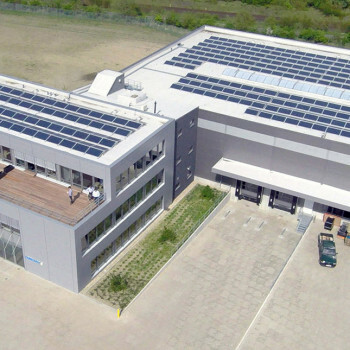 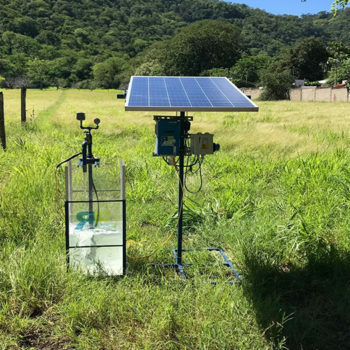 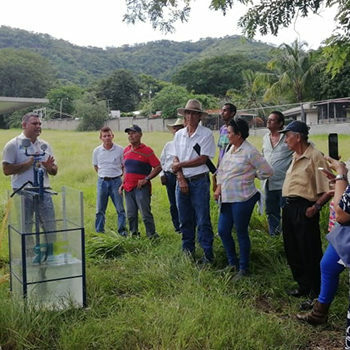 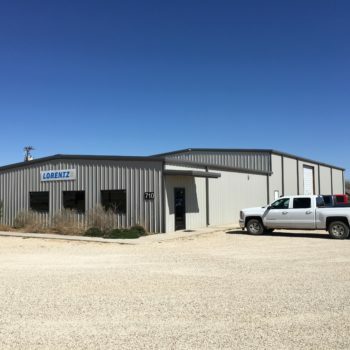 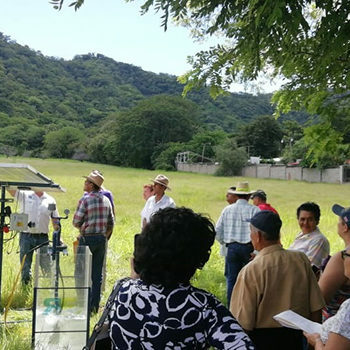 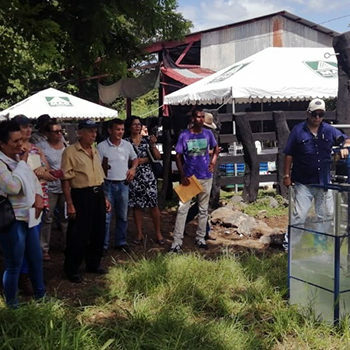 RF Ingenieros showed LORENTZ solar water pumps to local producers as a solution to mitigate the problem of drought that was determined for this coming year due to the phenomenon of El Niño. 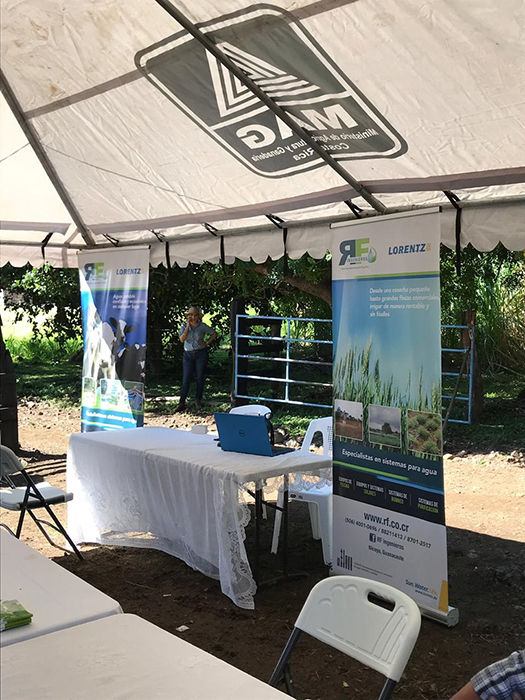 We congratulate RF Ingenieros on their participation in this event.